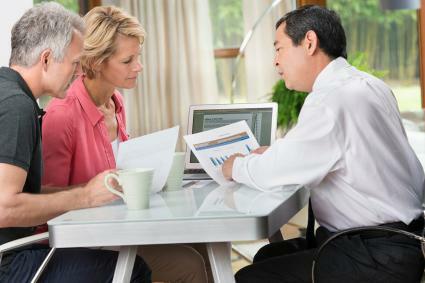 Credit reporting agency Experian says a "fair" credit score falls within the range of 580-669. With credit ratings, "fair" is better than "poor" but not as good as "good." A fair credit score can limit the credit card options of applicants, but there are certainly some available. With no annual fee and a cash-back rewards system, this card also doesn't charge a fee for going over the limit and will not raise your APR for a late payment. Discover It also doesn't charge a fee for the first late payment but will charge a fee for subsequent late payment, granting some grace while also encouraging responsible payments. As of this writing, the Discover It Card offers an introductory rate of 0% for 14 months and has a rate of anywhere from 13.74% to 24.74% thereafter, depending on creditworthiness. What FICO Score Is Needed for a Sears Credit Card? Those with fair credit shouldn't expect to receive the lowest interest rate as that is generally reserved for those with excellent credit. A fair credit score is assumed to be more of a risk for a creditor than a good or excellent credit score, and that risk is passed along to the cardholder in the form of a higher interest rate. The lack of annual fee is something all applicants should look for and is unusual for rewards cards for those with fair credit. The lack of fees for going over the limit or the first late payment is helpful for cardholders who may not always remember to keep cards under the limit. The cash-back rewards program has few limitations and restrictions. This card was listed among the best credit cards for fair/average credit by CreditCards.com. Apply on the Discover website. Though this card doesn't feature a rewards program, it also has no annual fee, making it a suitable choice for applicants who simply want a credit card without paying more for extra features. The Platinum Card from Capital One offers a credit limit increase after the first five consecutive, on-time payments. The credit monitoring offered by this card is impressive and can help cardholders take steps to rebuild their credit. As of this writing, the purchase interest rate of this card is 24.99%. The interest rate of this card is based on the Federal Prime Rate and therefore can fluctuate. All cardholders receive this rate regardless of credit score, so if an applicant is approved, they know they'll receive this rate. 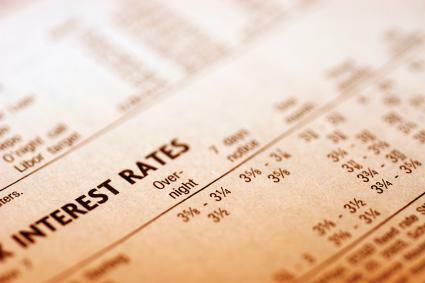 Interest rates aren't raised based on late payments of over-the-limit instances. This card doesn't offer many of the niceties offered to those with stellar credit, but it is a suitable option for someone who simply wants a credit card. No annual fee is a good aspect of this card. Cash advances are available with this card, although it's important to note that these advances come with additional fees (which is standard with most cards). The credit limit increase offered after on-time payments can help cardholders rebuild or build their credit. This card made the list of 2018's best credit cards for fair credit by WalletHub. Apply for this card on the Capital One website. This card is specifically marketed toward people with less-than perfect credit, so if other cards for fair credit have turned down your application, Indigo Platinum may be a good choice. 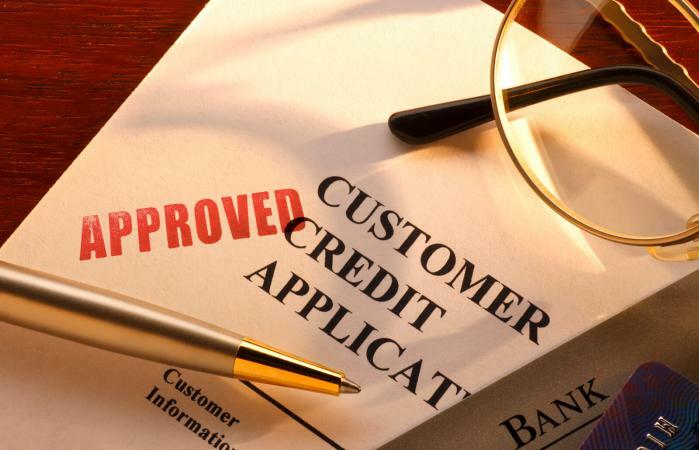 Though it doesn't offer many perks, the benefit to this card is the high approval rating and the ability to begin rebuilding or building your credit as this card reports regularly to all three major credit reporting agencies. The application process is simple and prequalification is available without damaging your credit score with an inquiry. The purchase interest rate, as of this writing, is 23.9% but this rate increases to a "penalty rate" of 29.9% if a payment is late. This penalty rate will remain on the account indefinitely, so making timely payments is important for those wanting to avoid the higher interest rate. It's also important to note this card may include "set up and maintenance fees" and initially low available credit, which is fairly standard among cards for less-than perfect credit. If applications for other credit cards are consistently declined and you want a card to help you build your credit above the ranks of "fair," Indigo Platinum is a good choice. The high approval rating makes this an attractive choice for those who can't get approved elsewhere. Consistent reporting to the three major credit reporting agencies help build credit with timely payments. This card appears on the list of best credit cards for fair credit from MoneyUnder30.com. Apply for an Indigo Platinum card or see if you prequalify on the Indigo website. If your credit score falls within the "fair" range largely due to a limited credit history as opposed to making some credit mistakes in the past, this cash-back card might be a good choice. This card offers 1.5% cash-back rewards for all purchases, and these rewards never expire. Though there's an annual fee of $39, the cash-back rewards are what most people find intriguing. The minimum available credit granted with this card is $300 but can be more based on credit score, income, and other factors. As of this writing, the interest rate for purchases with this card is 24.99%, but this rate is variable based on the U.S. Federal Prime Rate. An attractive aspect to this card is that the interest rate for cash advances is the same as for purchases, although interest may start to accrue immediately on cash advances. The same interest rate applies for balance transfers and there is no balance transfer fee. The cash-back reward program is truly what makes this card attractive, particularly for those who will pay off their balances monthly. Bonuses do not expire as long as the account remains open and in good standing and there is no limit on rewards earned. Capital One reviews accounts after five months for a potential credit limit increase. U.S. News and World Report list this card among their list of best Capital One Cards of 2018. If getting approved for an unsecured credit card proves too difficult, consider a secured card which will help you rebuild your credit while giving you valuable practice in paying on time, every time. Read through the terms and conditions of any card carefully before applying as some companies target those with less-than perfect credit with massive fees and penalties.